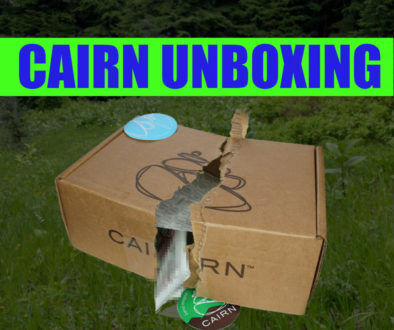 February and time to open another of my mystery boxes from Cairn! 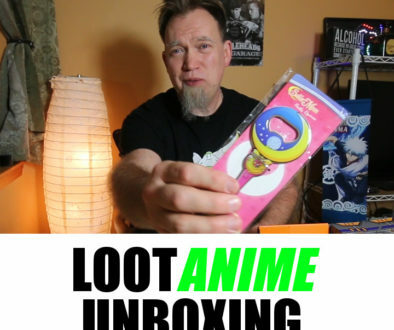 I won’t ruin the surprise with what’s inside, you will just have to watch to find out. 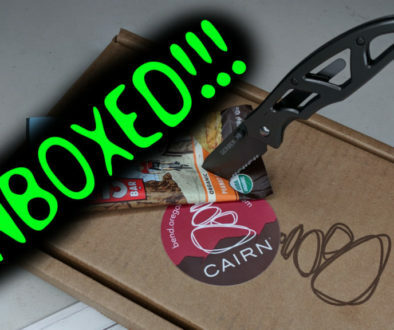 I will tell you this month’s box is related to getting out and getting hiking, so you can have that tease!